Cade Beresford is fulfilling a lifelong dream of playing football at the collegiate level. It's just not exactly how he thought it would happen when he began high school. When you’re best known for throwing interceptions, it’s probably time to give up being a quarterback. Cade Beresford knew it his sophomore year. 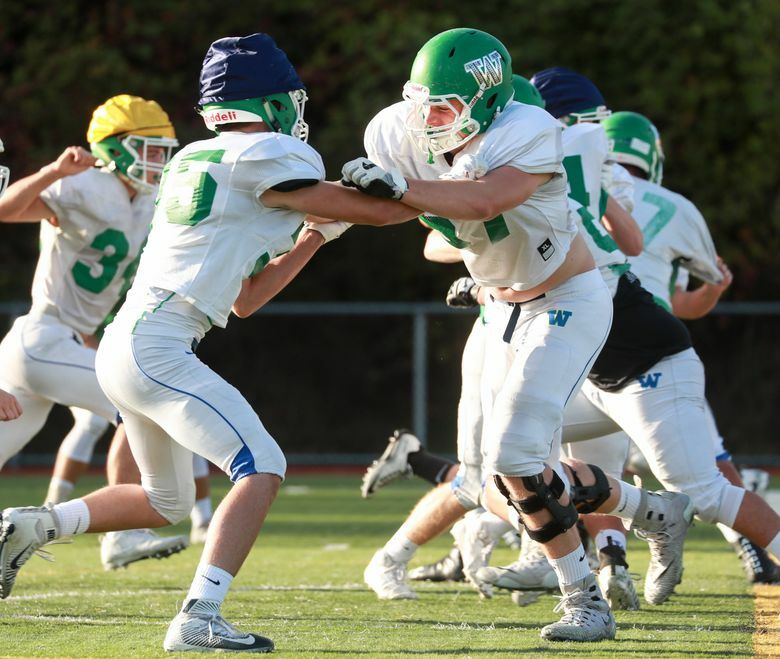 Then a third-string quarterback for Woodinville, the most game action he saw was handing the ball off to the running backs or taking a knee in victory formation. 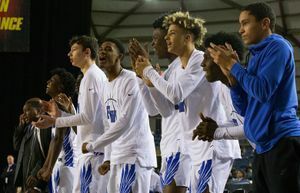 The only highlight was a junior-varsity win against Redmond. Beresford saw his interest in football dwindling. There was just one problem. You don’t tell a quarterback, no matter how, ahem, talented, they’re going to play on the line. Monan said he finessed the suggestion with Beresford by mentioning playing tight end heading into his junior year. “My biggest fear was that Cade wouldn’t want to hit anybody because quarterbacks never get hit,” Monan said. Delivering punishing contact on opponents was the spark Beresford needed to regain interest in the sport. 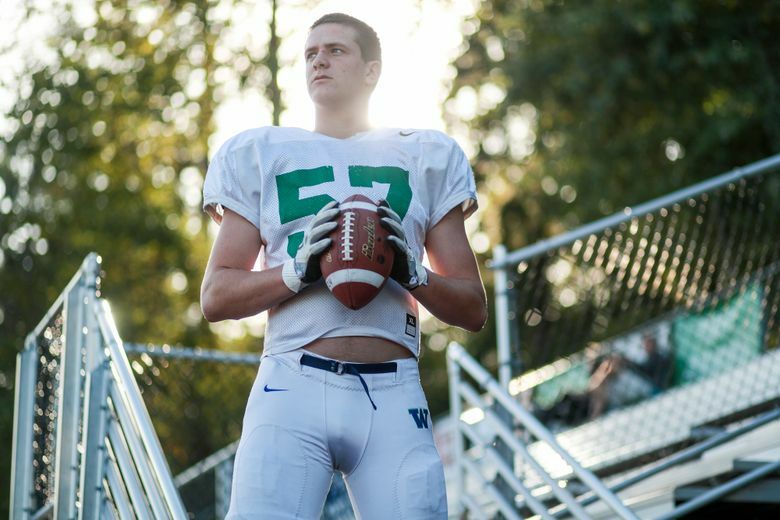 Now he’s a senior starting left tackle for Woodinville, which is undefeated and third in The Seattle Times’ Class 4A state rankings. Beresford morphed from a 6-foot-7, 200-pound quarterback his sophomore year to a 225-pound lineman as a junior. He packed on more weight this past offseason, standing at 6-7, 265. In his three-point stance, Beresford is a force for Woodinville (6-0, 5-0 Kingco 4A). With his protection, senior quarterback Jaden Sheffey has 1,011 passing yards with 10 touchdowns while senior running backs Matthew Jones and Brett Accimus have a combined 889 rushing yards with 11 touchdowns. Monan’s only gripe is that Washington State spotted Beresford’s talents. The coach, a UW fan, teases Beresford about his committing to WSU in September. 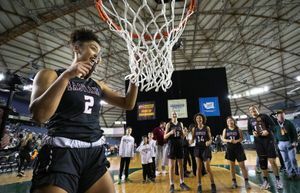 It was an emotional decision because playing a college sport was a childhood dream for Beresford. He played quarterback because of the time spent throwing the football with his uncle, former UW quarterback Shane Fortney. 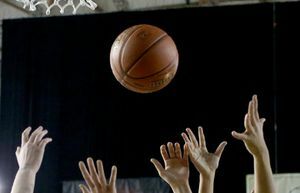 Beresford’s mother, formerly Shawna Fortney, was a standout basketball player for Idaho State and his father Harry was an offensive tackle for Boise State. Beresford also plays basketball and once hoped that would garner a college scholarship, not caring about what level. He just wanted to play a college sport. “I wrote it down on paper; it’s always been a goal,” said Beresford of the list made the summer entering his junior year. Other goals listed were getting his GPA above a 3.0 and gaining 50-60 pounds. Maxwell and Monan are just pleased Beresford was open to the position switch. He’s become a better leader for the offense because of his ability to make a positive contribution to the team. Woodinville lost in the Class 4A state quarterfinals last season. Twenty-seven players returned, making the Falcons believe they can go further this season.